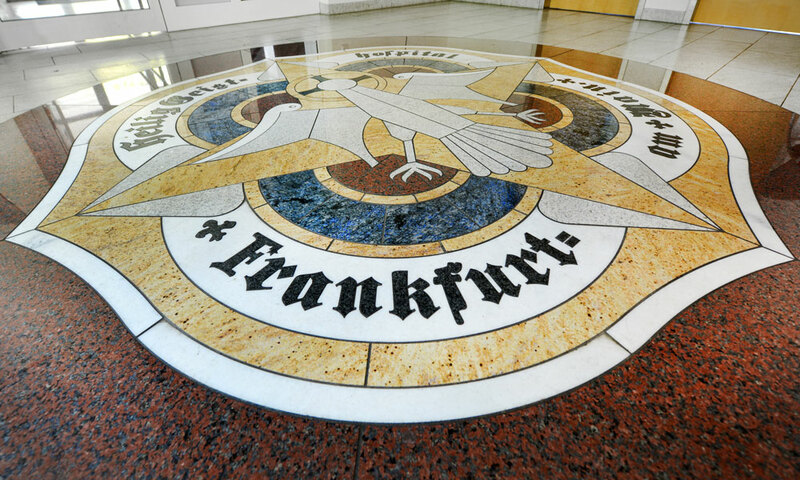 There are “only” around 100 medical facilities throughout German-speaking countries who have come together since 2006 to form a network - making their ongoing success and incredible work all the greater. FertiPROTEKT Netzwerk e.V. brings together clinics and practices with a common goal - to protect the fertility of women and men faced with the treatments that may cause infertility - whether operations, chemotherapy or radiotherapy, or medication to combat immune system disorders. Our centre is one of these 100 facilities - and that is something we are very proud of. We use the full range of our expertise and commit ourselves to protecting fertility, including through regular participation in the network’s workshops, the results of which contribute in turn to the expertise of all members. 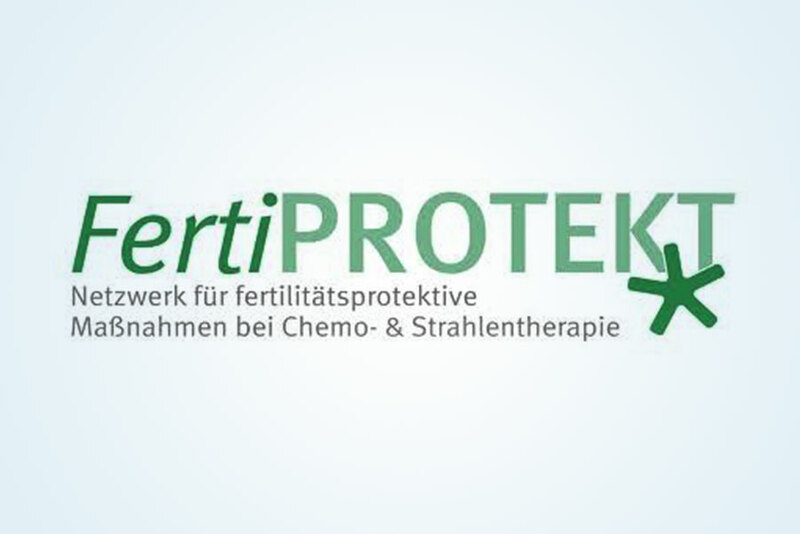 The internationally pioneering work of FertiPROTEKT is considerable, and its success evident after just a few years, setting an example for other countries, for example through the establishment of comprehensive health structures for protecting fertility. Scientifically harmonised approaches optimise the treatment of patients, and innovative new methods increase the chances of pregnancy significantly. In addition, thanks particularly to FertiPROTEKT, reproductive medicine has developed extremely successfully in recent years, meaning that a variety of new methods are now available for promoting the preservation of fertility, and which can also be used in combination depending on the anticipated therapy.